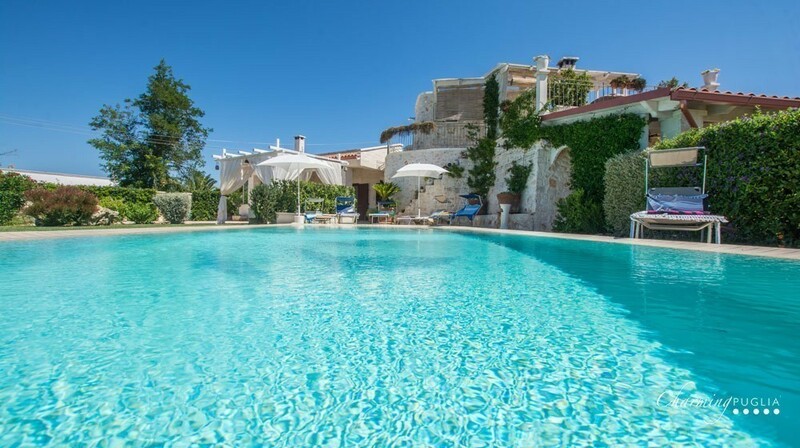 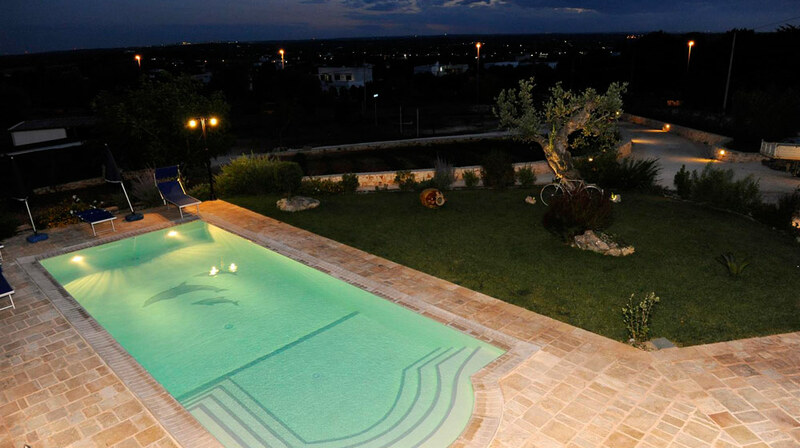 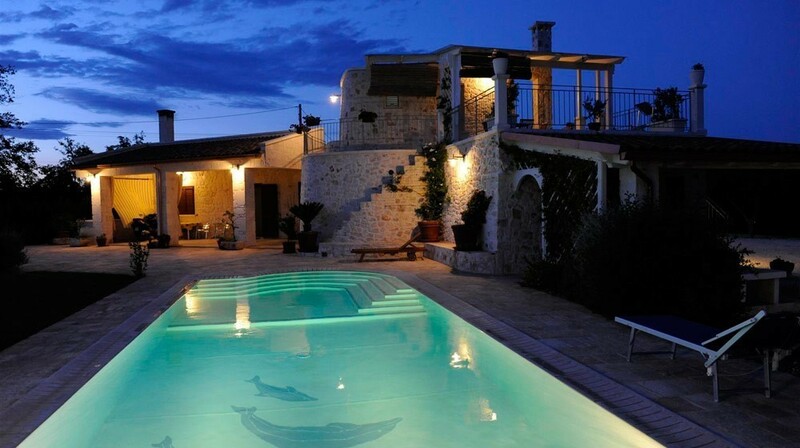 Just 1 km from Ostuni, Villa Il Saraceno looks out over a fine property of 5000 m2. 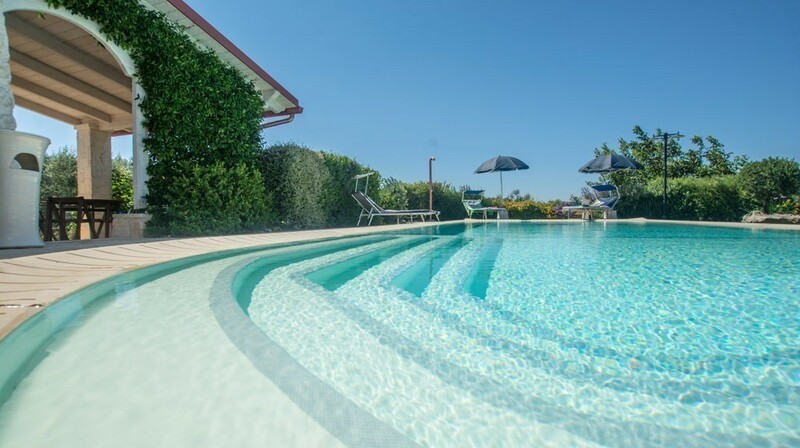 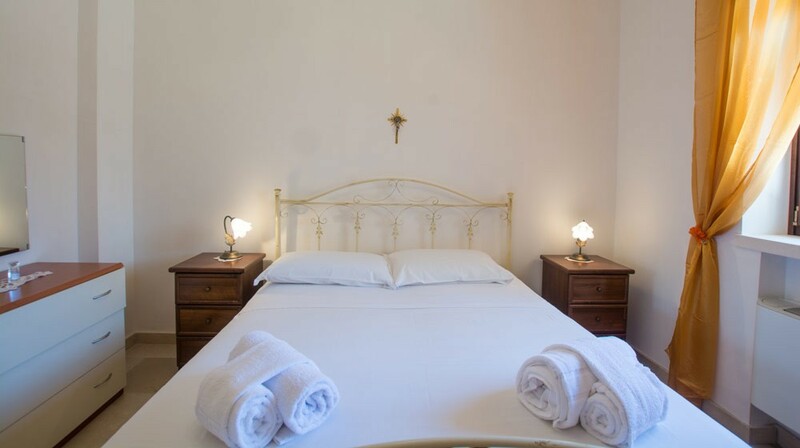 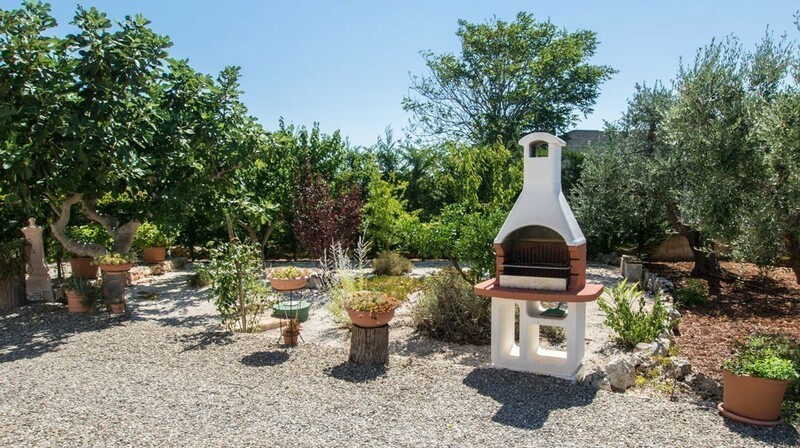 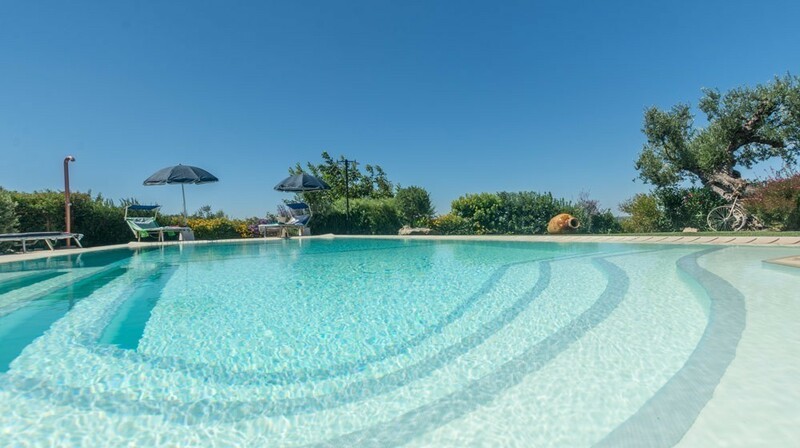 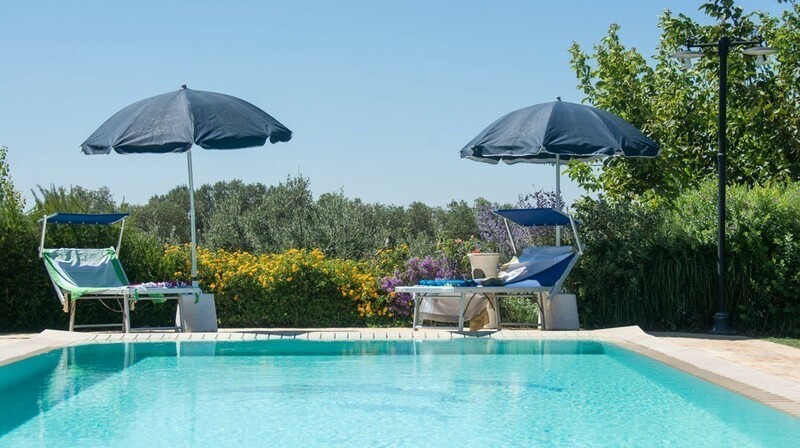 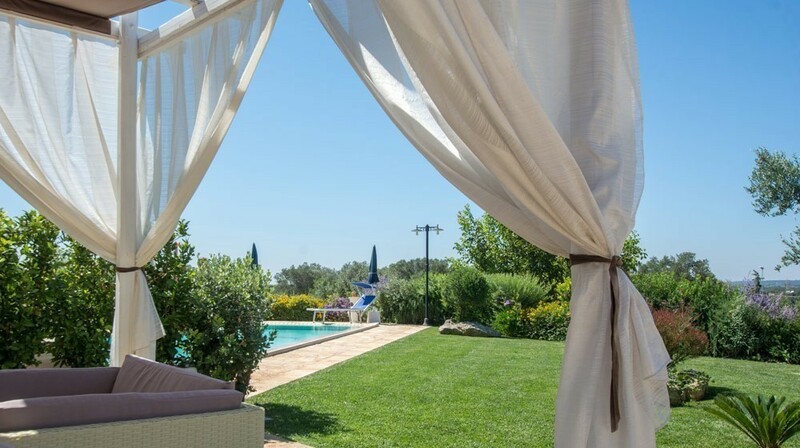 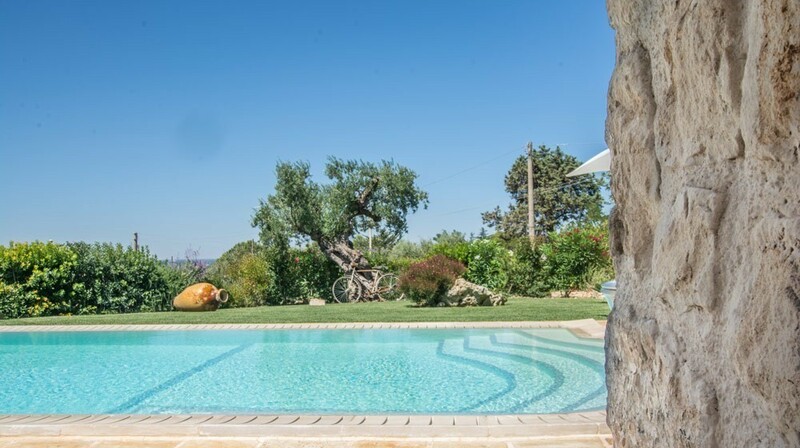 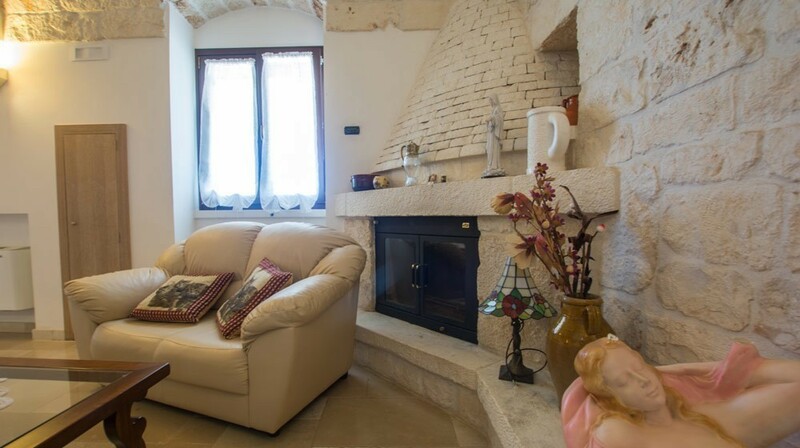 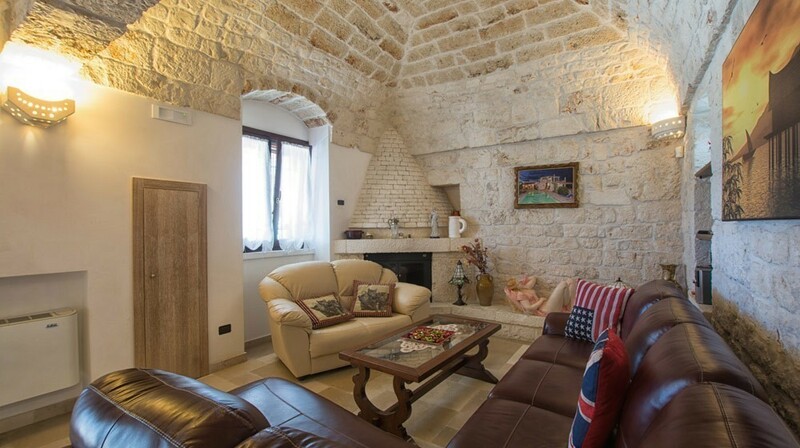 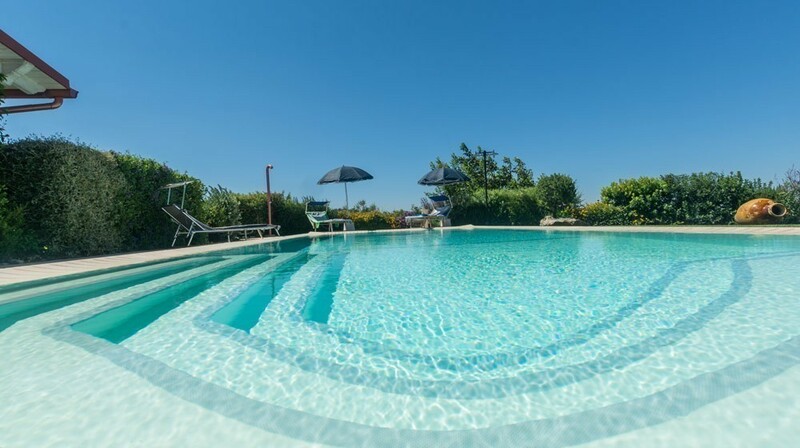 It is the result of the stylish restoration and extension of an ancient ‘trullo’; a stay in this villa offers you a full immersion experience in the authentic country life of Puglia. 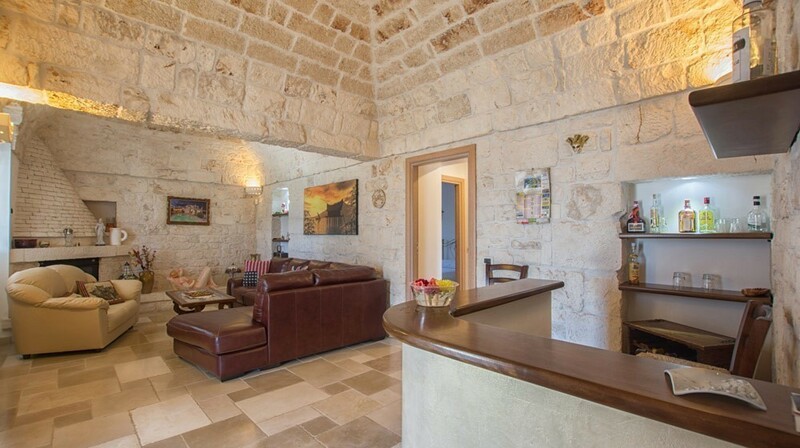 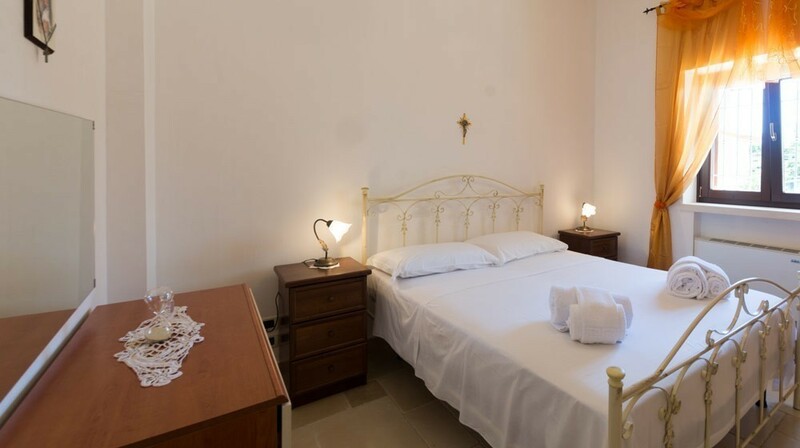 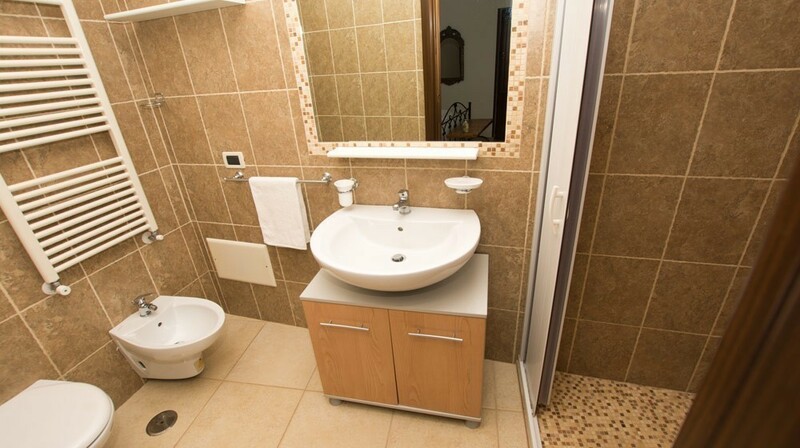 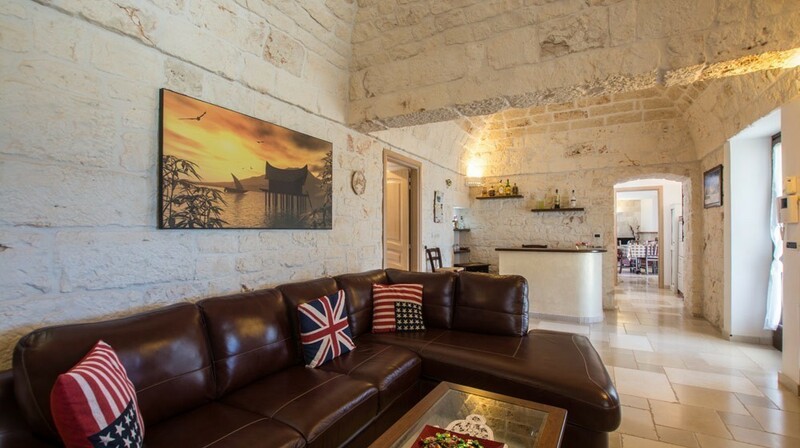 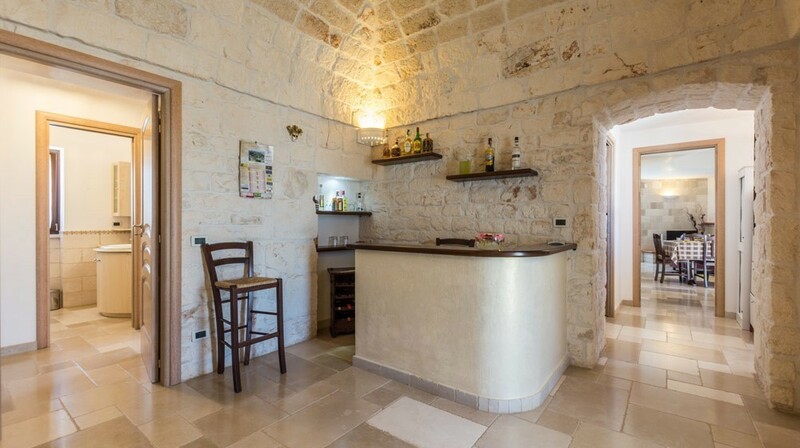 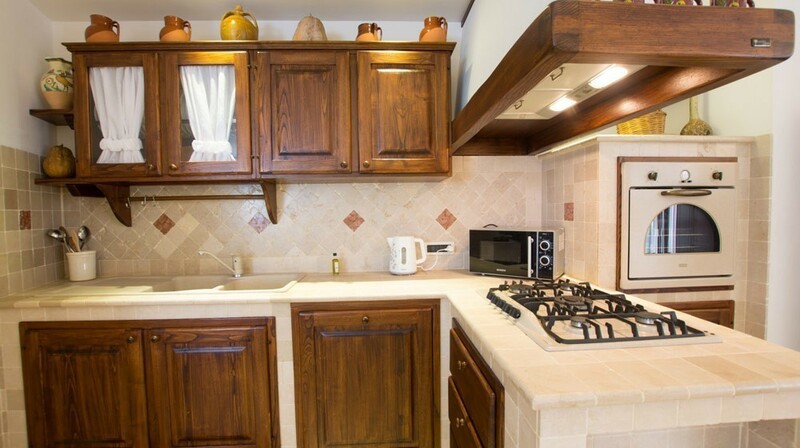 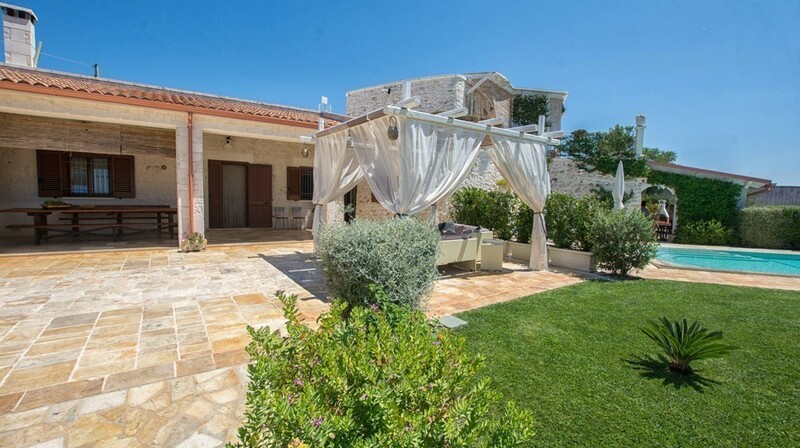 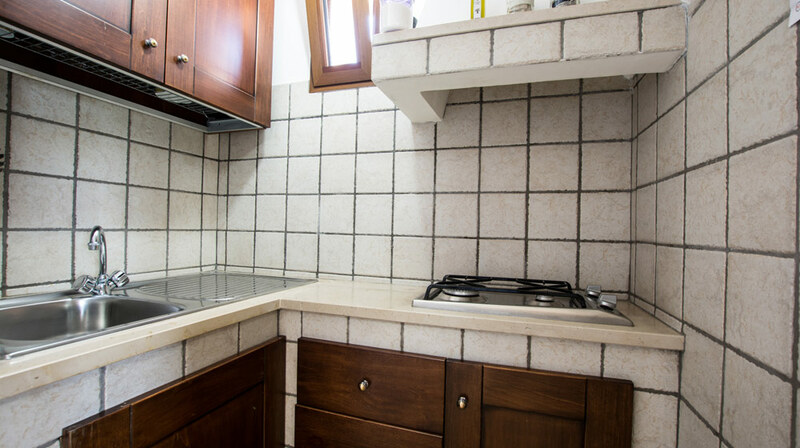 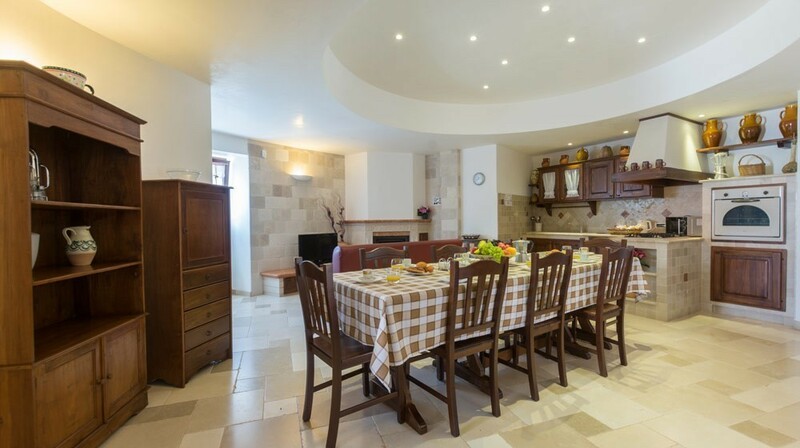 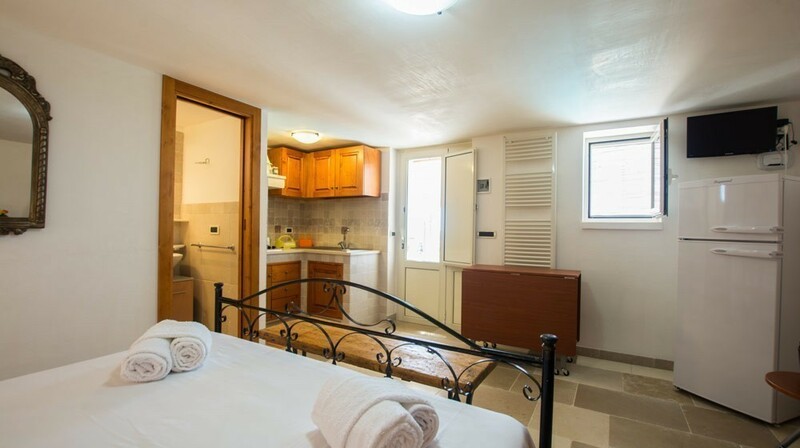 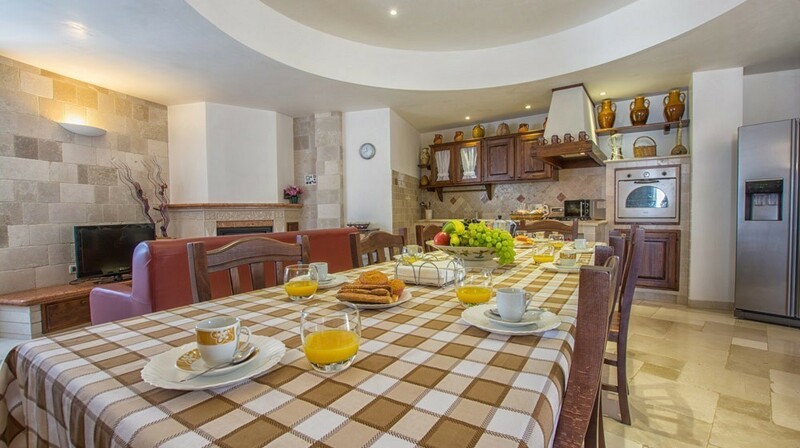 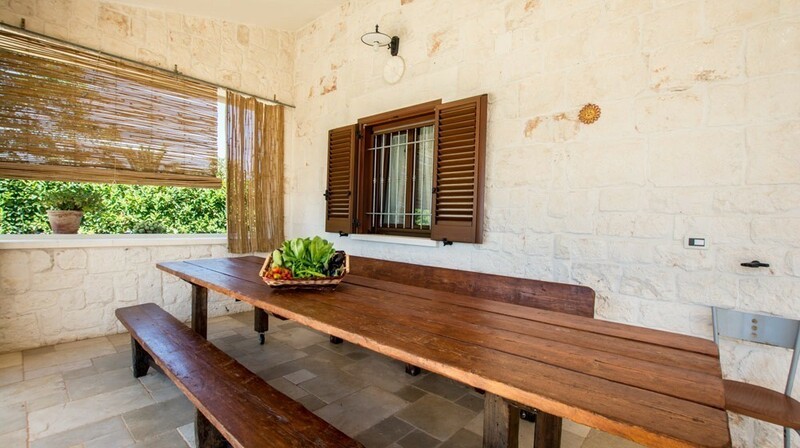 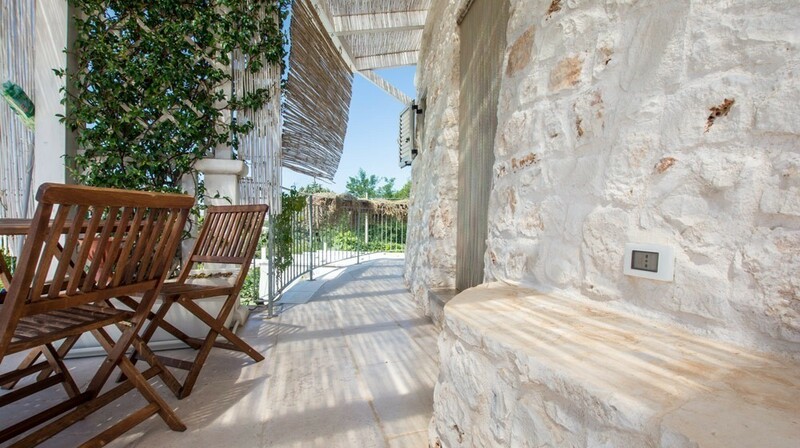 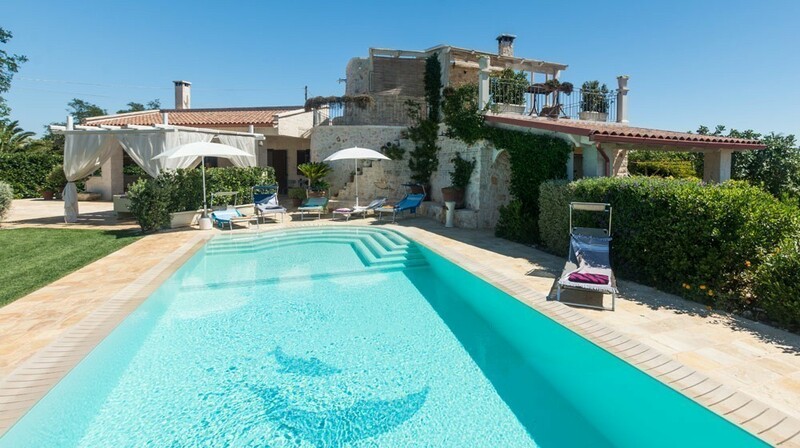 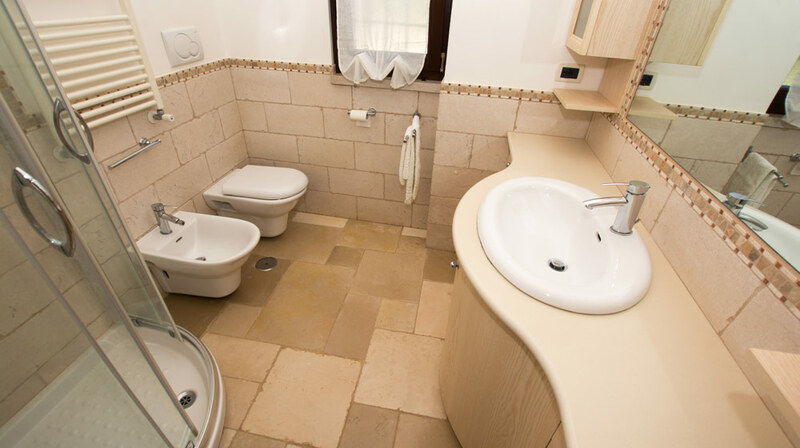 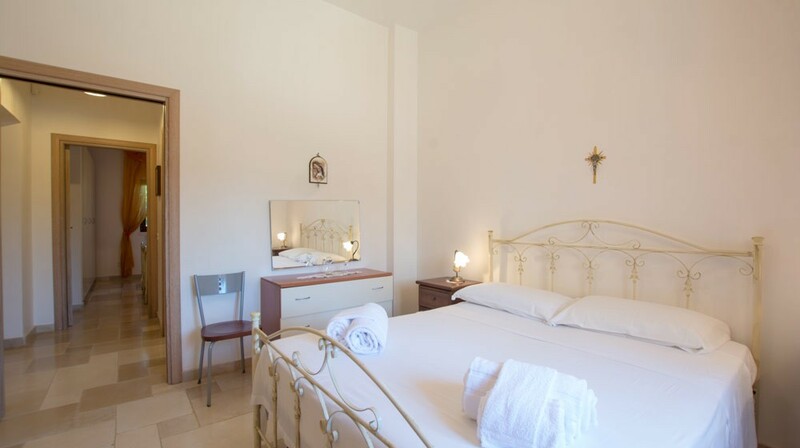 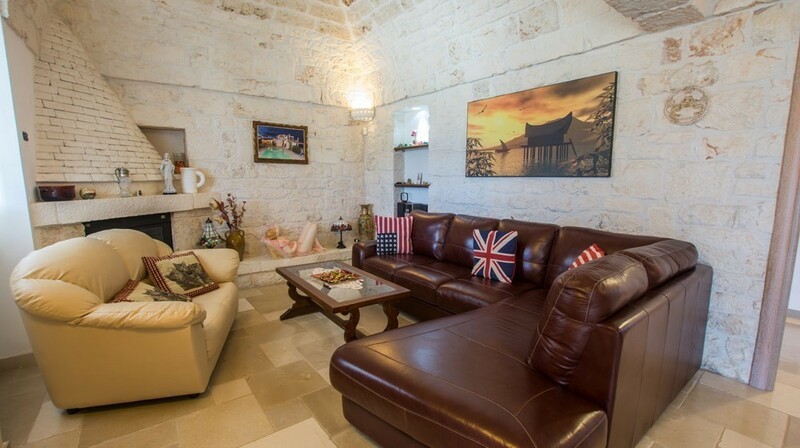 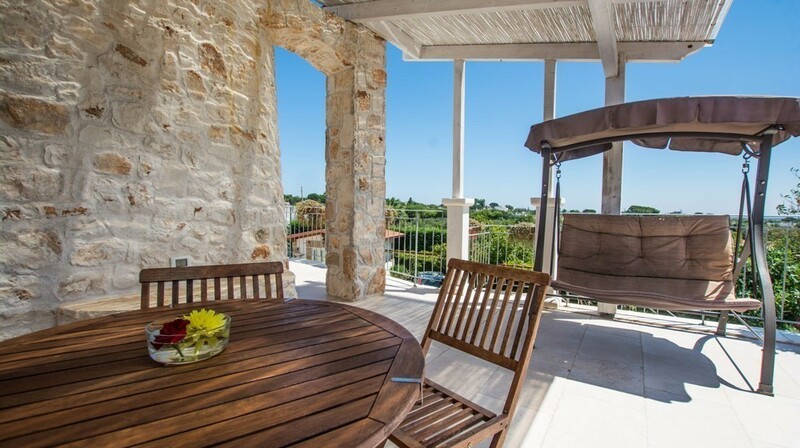 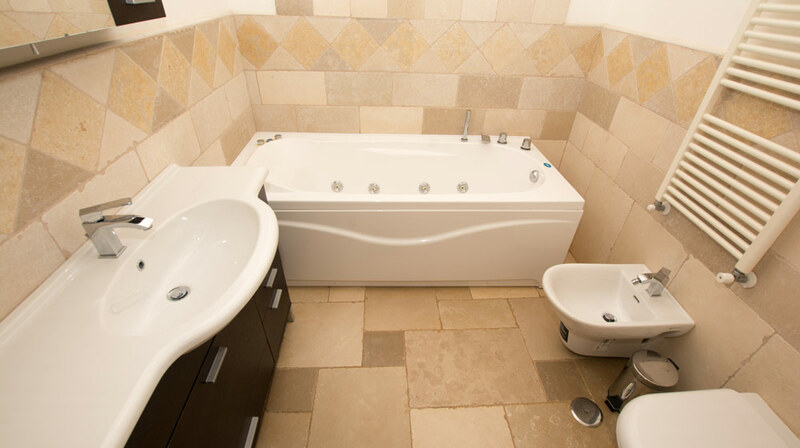 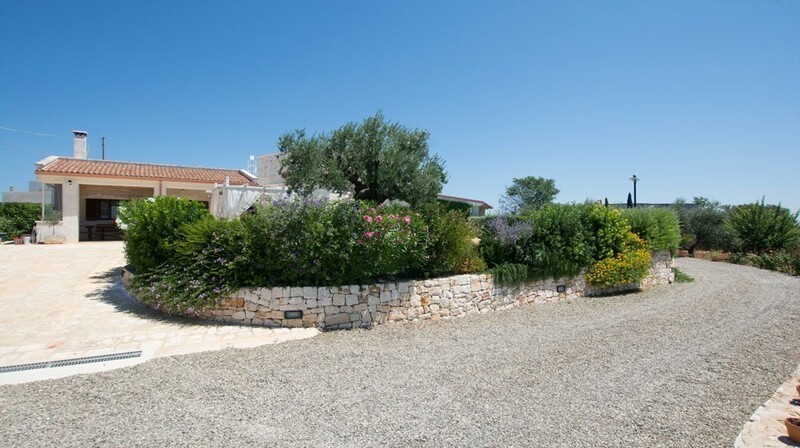 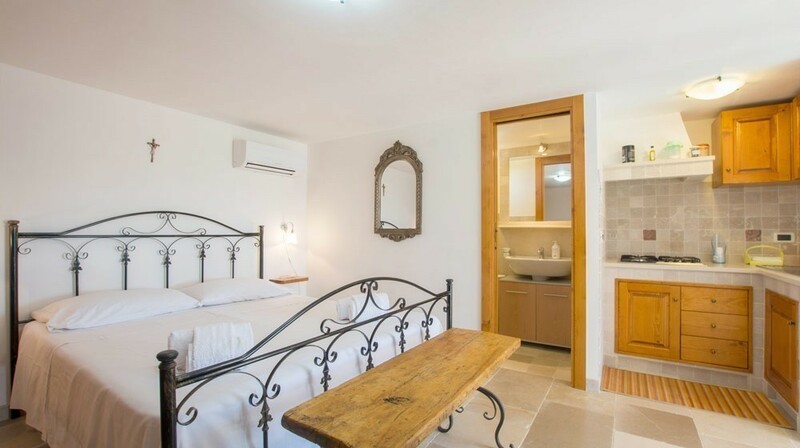 The villa is warm and stylish, with exposed natural stone finishes and wooden furnishings. 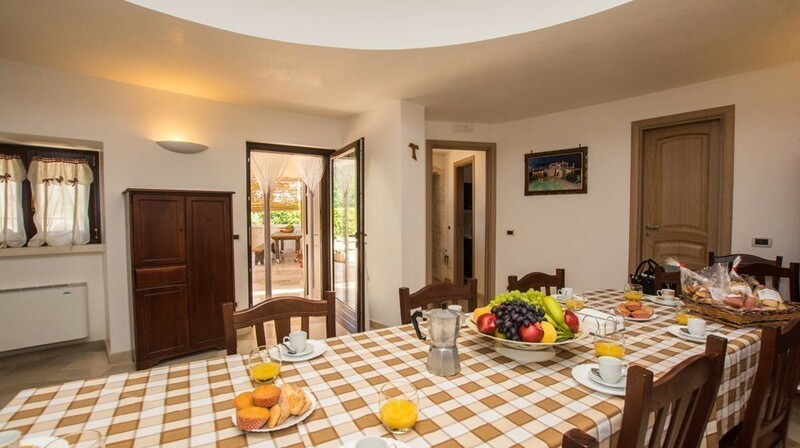 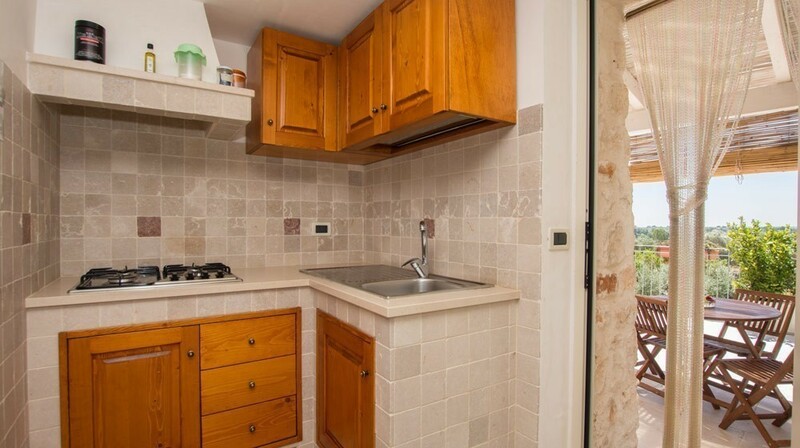 Its interior layout makes it ideal either for a family holiday or for a stay with friends. 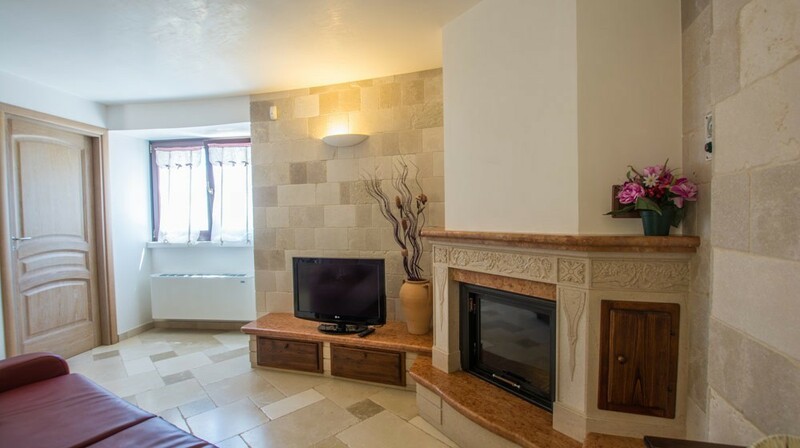 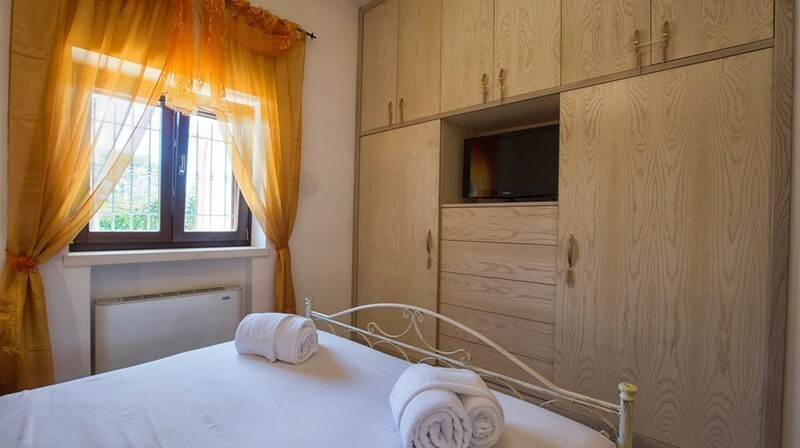 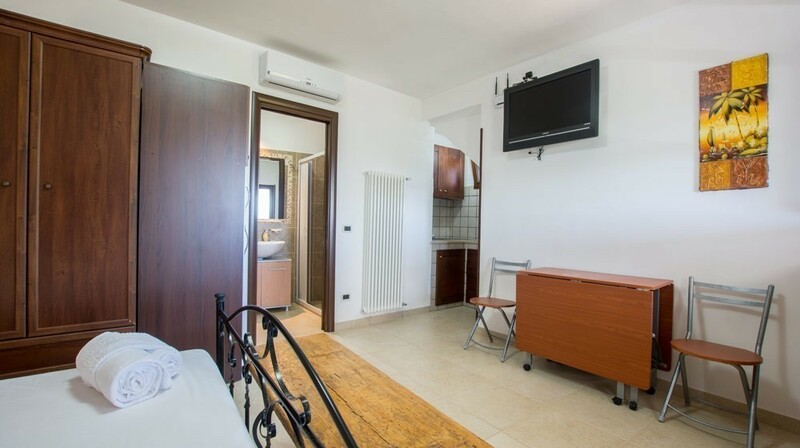 The new area consists of a double bedroom plus a double room, two bathrooms, a large, well-equipped kitchen and a living room with fireplace, sofas and bar counter. 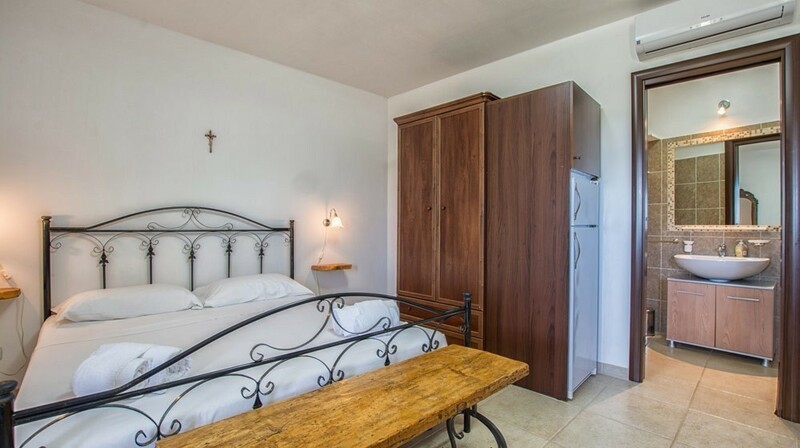 The area corresponding to the old ‘trullo’ is set on two levels, each offering a suite with double bed, bathroom and kitchen. 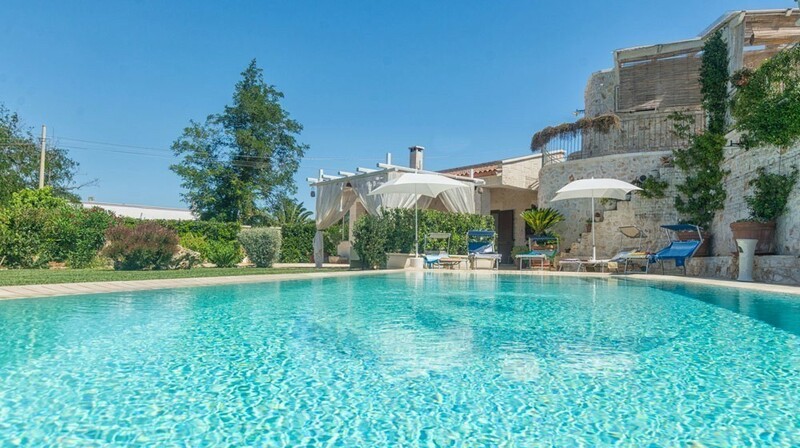 The villa opens externally with a large covered veranda, looking out over the garden and a fine infinity pool with solarium. 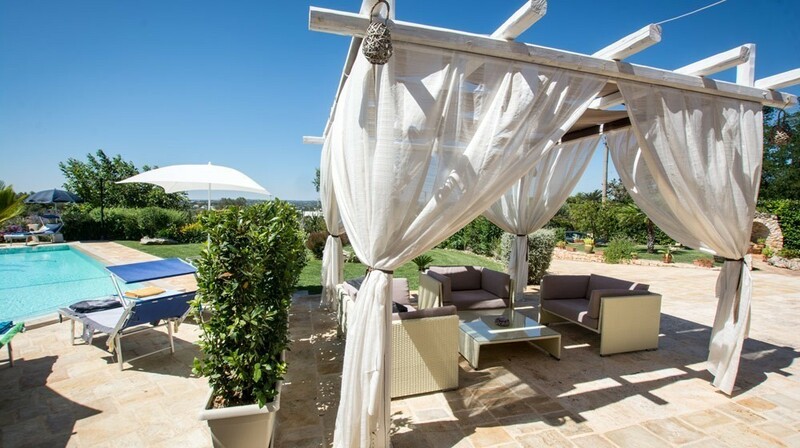 Guests can relax on sofas in the shade of the pergola or enjoy the sunny summer days on the smooth lawn.